Last week we looked at AONBs – Areas of Outstanding Natural Beauty – which are found across England, Wales and Northern Ireland. But what about Scotland? 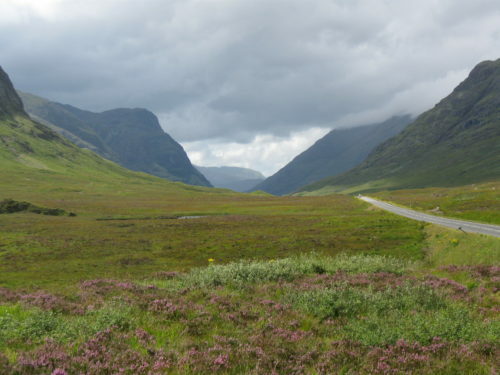 Scotland has a similar designation – NSA – National Scenic Area. Again, these are areas of exceptional scenery which are protected from inappropriate developments. There are 40 NSAs in Scotland. That’s about 13% of the total land area. 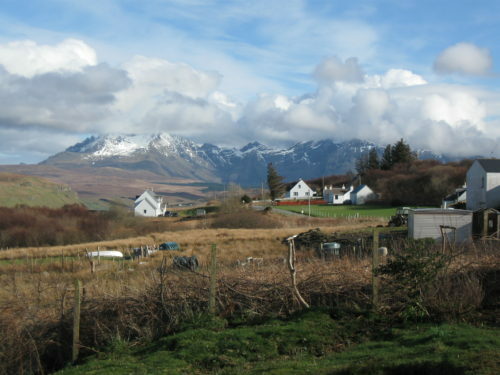 NSAs in Scotland include mountain ranges, offshore islands and some of the more populated areas with picturesque scenery. If you want to see where they all are then click here for a map.